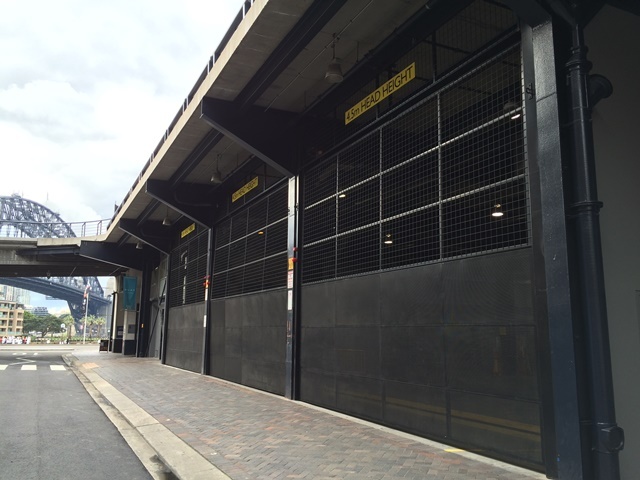 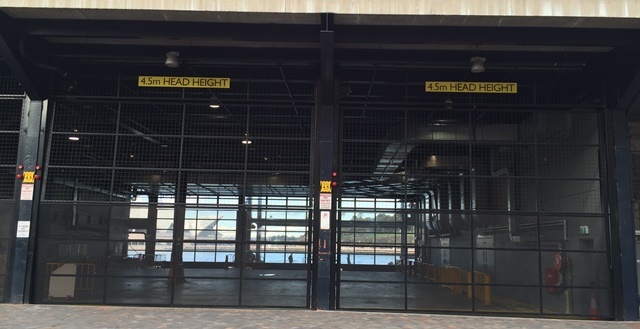 Mirage Doors NSW, working with Watpac Constructions have successfully manufactured, supplied and installed five Series 3000 Bifold Counterweight doors. 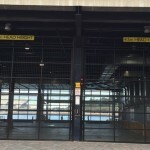 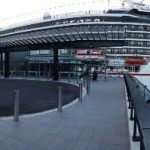 The doors were installed at the Overseas Passenger Terminal Circular Quay, overlooking Sydney’s iconic Harbour Bridge and Opera House. 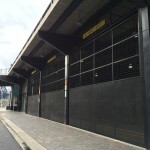 Given the location of the works, construction took place with minimal disruption to the day-to-day operations.